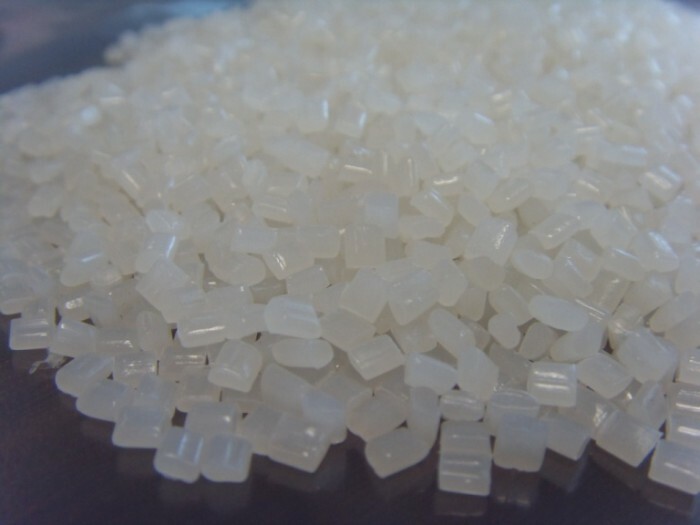 HDPE - High Density Polyethylene is another plastic commonly used for drink bottles. It is translucent and strong with a good resistance against chemicals. Pigments are used to add colour to HDPE bottles.